Arbor Place Dental has been a state of the art center for cosmetic and restorative dentistry, located just west of Atlanta in Douglasville. From basic preventive care to more specialized restorative procedures, you'll be in the most competent hands of skilled practitioners. Directions: I-20 West. Exit Chapel Hill Road. Make Left on Forest Trail. Office is on the Right. We accept Visa, Mastercard and American Express, along with a flexible, interest free financing plan through Care Credit. 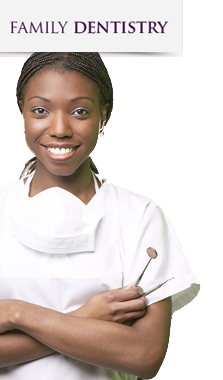 We, also, accept traditional and PPO dental insurance plans.